The Marvin ® Ultimate Insert Double Hung Window adds quality craftsmanship, beauty and energy efficiency to your home without compromising architectural integrity. 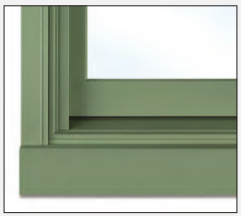 Its frame-in-frame design is built precisely to seamlessly fit into your unique window opening, so there’s no need to remove the existing frame or disturb the exterior or interior trim of your house. 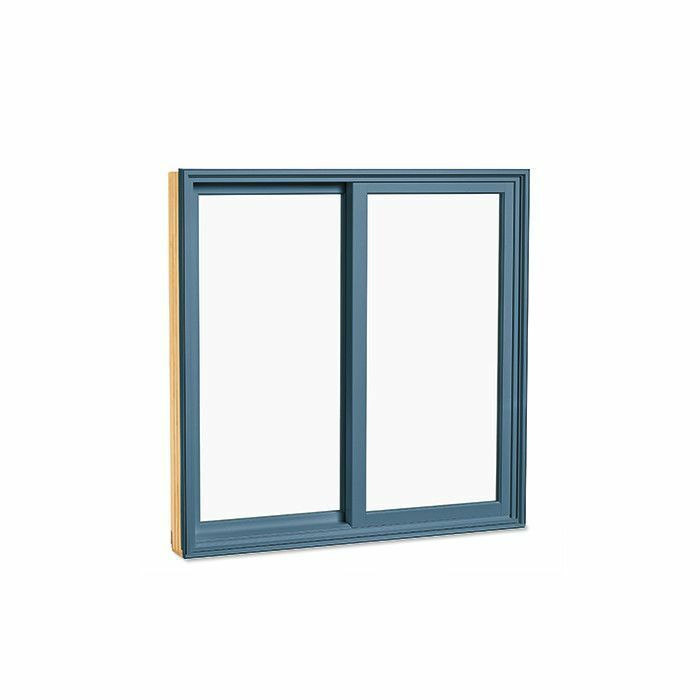 Marvin’s Ultimate Insert Double Hung Windows always fit into your existing space, and appear completely integrated into your home. the window’s overall structural integrity. auto-lock system, locking the sash is effortless. 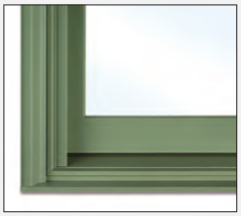 As a leader in energy efficiency, most window sizes are PG50 rated. 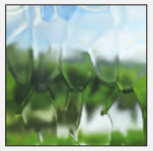 To maximize thermal performance, Tripane glass can be added without changing the aesthetics of the window. 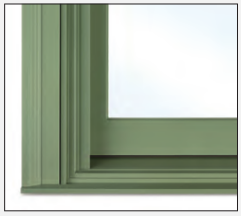 The Next Generation Ultimate Double Hung is the first and only window that does not rely on an upper-sash keeper. In its place is an innovative keeperless hardware system, which elegantly combines the traditional double hung look with easy operation, modern convenience and added peace of mind. 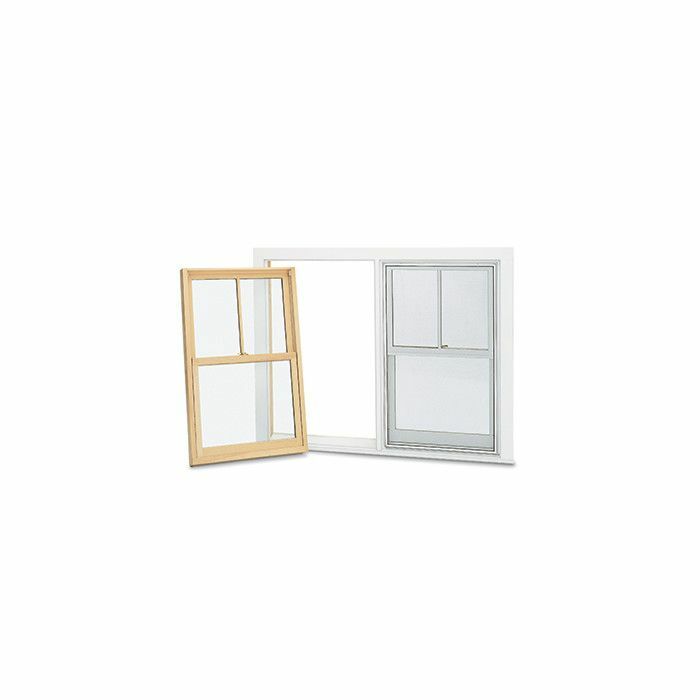 All aspects of the window’s operation and its various modes are controlled through this revolutionary new hardware system. Proof that sometimes less is most definitely more. 1. Slide sweep counterclockwise into the 135-degree position. 2. Both sashes can now be opened independently. The top sash, however, must be lowered before the bottom sash is raised. The bottom sash can be raised/lowered at any time. 3. 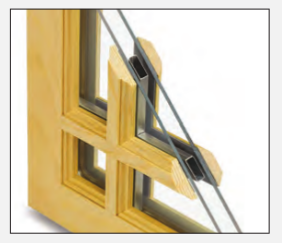 To lock the window, simply slide both sashes into closed position. An audible “click” tells you the windows are locked. 2. Raise the bottom sash a few inches, and return the sweep to the locked position. 3. Continue raising the bottom sash until it stops at 4″ of clearance. You will hear an audible click. To close and lock the window, simply push the bottom sash all the way down. 1. Slide the sweep counterclockwise into the 135-degree position. Depress the button located on the top of the sweep, then continue to rotate the sweep to the 180-degree position. 2. To tilt, gently pull the top of sash from window jambs. the sash into the frame and release the button and sweep. 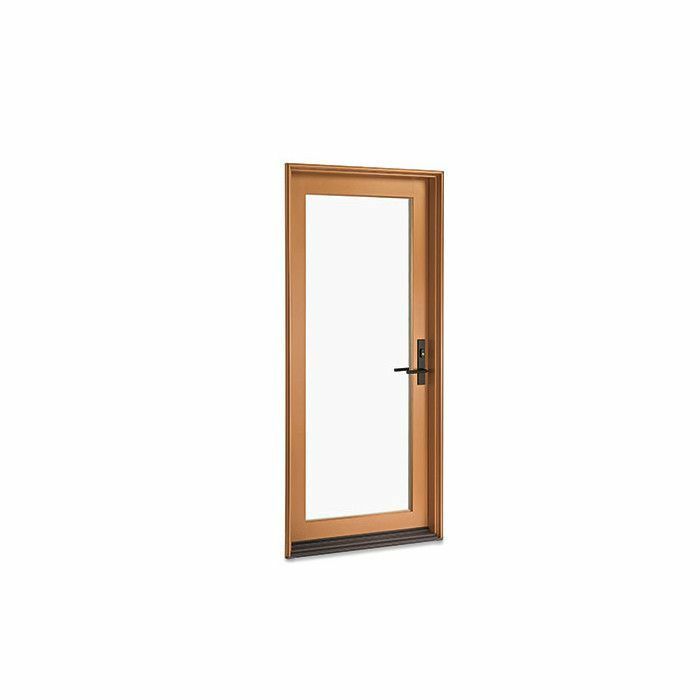 Designed for Marvin® products only, they are fully integrated, matching any current Marvin interior finish, appearing as a seamless part of the window or door. Functionally graceful, there are no visible cords or pulleys and the sliding door operates while the shade is in use. The fit is neat and precise with virtually no light bleed. There’s no need for after-market retailers when you choose shades from Marvin, it’s a one-stop shop — you don’t even need to measure for installation. Adding beauty and functionality to a home through integrated shades is now possible. Marvin ® makes it easy to complement any project or design with an array of high-quality standard wood options, including Pine, Cherry, Douglas Fir, Mahogany, Vertical Grain Douglas Fir and White Oak. And if your project requires the one-of-a-kind look of an unusual wood species, Marvin offers many beautiful and unique options including Maple, Black Walnut and Western Red Cedar. Deep, rich and lasting are words that describe the difference of Marvin ® color. From subtle earth tones to bold, attention-grabbing hues, to brilliant pearlescent tones, our cladding stands out as much for its beauty as it does for its legendary durability. Marvin’s low-maintenance, clad-wood products feature an extruded aluminum exterior, finished in commercial-grade paint for superior resistance to fading and chalking. Finish strong with long-lasting color, backed by a 20-year warranty. 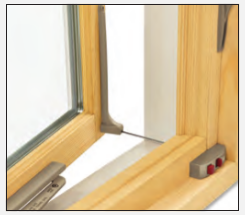 Adding Marvin ® clad or wood casings and subsills to your windows and doors provides great architectural detail to any home. Our clad casings are made of ultra-durable extruded aluminum, which features a beautiful factory applied finish that resists chalking, fading, pitting, corrosion and marring. 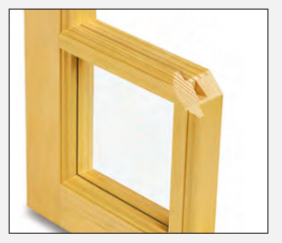 Casing profiles are consistent around a window or door, except for the Potter casing profile, which has a taller head. Custom casings and subsills are also available. maintenance. Fine detailing and craftsmanship comes standard. 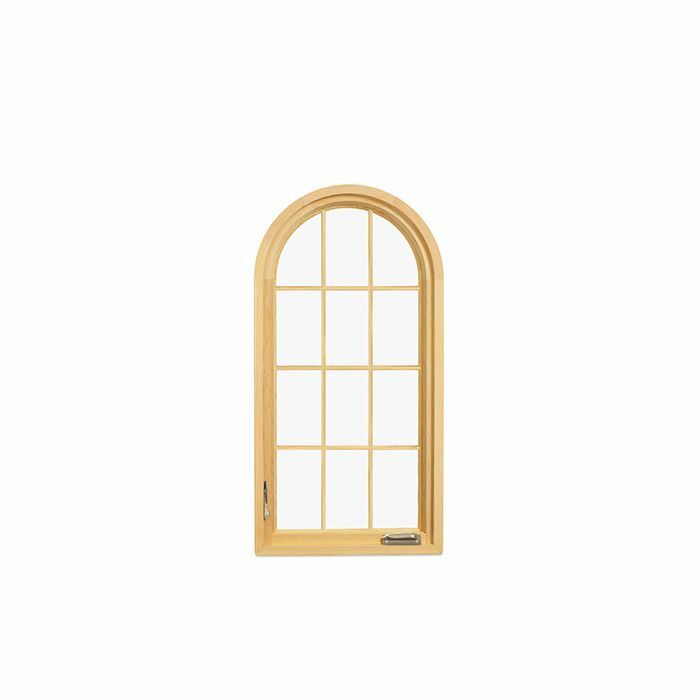 Solid wood Grilles on the interior offer the look of classic divided lites, but can be easily removed for cleaning. SDL bars are combined with spacer bars installed between the glass, creating the feel of Authentic Divided Lites. SDL is an energy-efficient way to create the look of divided lites. 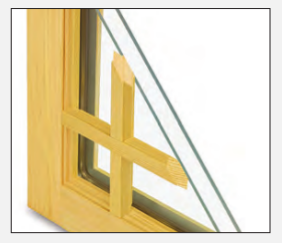 SDL bars are permanently adhered to both sides of the glass. Grilles are permanently installed between the glass panes. This low-maintenance grille is available with a two-tone option. The thermal and structural properties of wood combined with the right glazing make Marvin ® wood and wood clad products an optimal choice for energy efficiency. 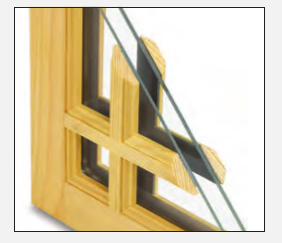 We offer thousands of window and door options with two or three panes of glass and a range of glazing options to meet the performance challenges of any climate. 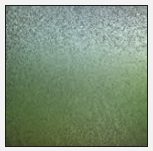 Our standard glazing is Insulating Glass (IG) with Low E2 and argon gas. 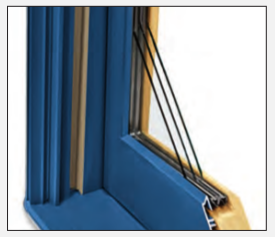 IG glass is double glazed and compared to a single glass pane, cuts heat loss significantly because of the insulating air space between the glass layers. 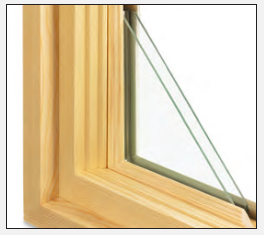 Tripane glazing provides enhanced energy performance. 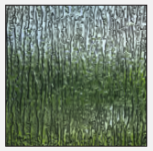 Available in products where glazing thickness can be wider than 3/4″, Tripane features two coated panes of glass with a third pane between them. 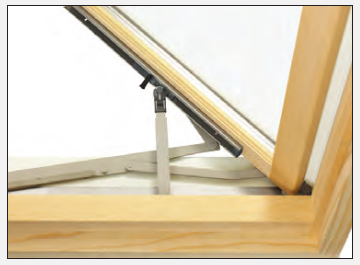 Marvin offers Tripane in a variety of Low E configurations for a range of solar heat gain control. Marvin ® offers a broad array of specialty glass options, including glazing for unique project needs like sound abatement, Sea Turtle Conservation Codes and California fire zones. 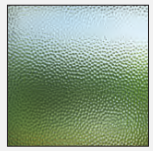 A few of Marvin’s decorative glass options are shown. See MarvinWindows.com for a larger selection of patterned, specialty and decorative glazing, or have our artisans create a special glass just for you. 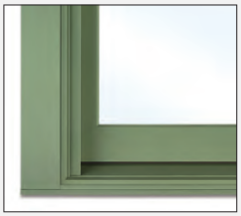 Marvin ® has always been committed to creating quality window and door products. As a company with a strong family legacy, we take the safety of our customers and their families seriously. 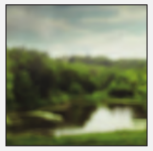 Windows in a home should bring in light, fresh air and a view, and it’s important to recognize that window screens are only intended to keep bugs out, not prevent a potential fall. 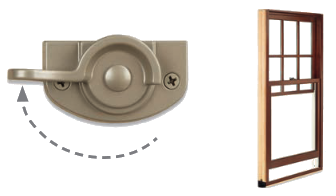 Our Window Opening Control Devices meet the ASTM F2090-10 standard, created to assist in the prevention of window falls in children under five years old. 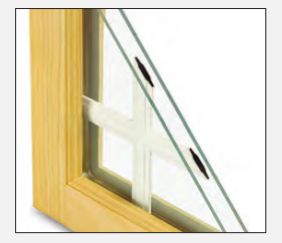 To meet the standard, our devices limit the window’s net clear opening to 4″ or less when the sash is opened and have a release function allowing the window to operate. In order to meet the safety standard, WOCD disengagement takes two independent actions, which helps prevent accidental release. Devices will then automatically reengage once the window is closed and again limit the window opening to 4″ upon re-opening. 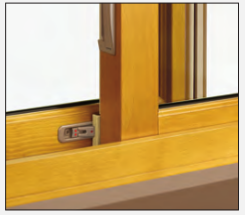 The Sash Limiter on the Ultimate Casement allows you to safely open your window on windy days. 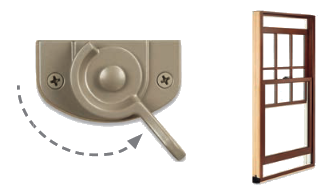 Flip a lever to lock the sash securely in place at multiple pre-set angles. 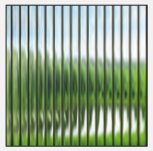 RETRACTABLE SCREEN – The innovative Retractable Screen is a factory-installed screen that easily retracts out of sight when not in use. Like an airplane shade, the Retractable Screen provides smooth, quiet operation. 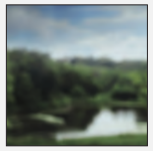 The screen can be drawn to rest at one of two stop points. The resulting seal at either the sill or at the checkrail lets the breeze in while keeping insects out. The screen is released from its set position with a click of the latch on the pull bar. With lift assist action, the screen returns to its concealed position as smoothly as it was drawn. The retractable screen sets to the interior of the window. 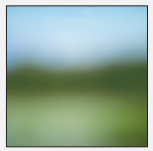 FULL OR HALF SCREEN – Exterior screen with an aluminum surround. The full screen covers both the top and bottom sash. The half screen only covers the bottom sash. 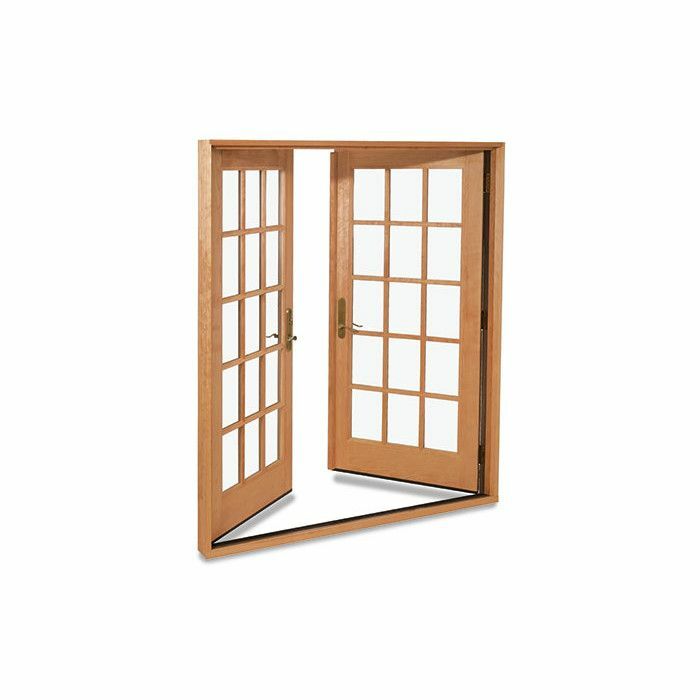 TWO-LITE WOOD STORM SASH OR SCREEN – A wood frame containing non-removable glass. The storm sash can be removed during the summer and replaced with a wood framed screen. Available only for wood windows. 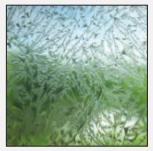 STORM AND SCREEN COMBINATIONS – A combination unit is composed of two glass panels and one screen panel that can be easily removed from the interior for cleaning. Available with a wood (bare or primed) or aluminum surround, panels can be configured multiple ways to accommodate season or preference: glass above screen, screen above glass or glass above glass. One of the panels slides behind the other for self storage when the screen is in use. 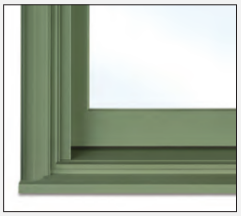 ENERGY PANEL – Often confused with storm windows, an energy panel is technically a glazing option. 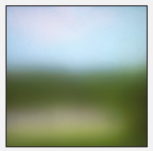 It is a removable, exterior glass panel finished on the edges by a surround. 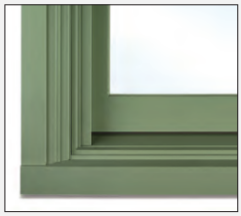 Energy panels cover the exposed glass surface of each sash and offer added energy efficiency for wood windows with single glazing. 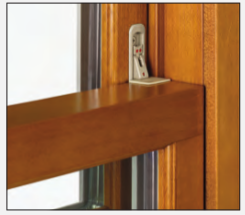 Marvin ® Windows and Doors’ durable and elegant hardware is engineered to work seamlessly and to harmonize with any décor. 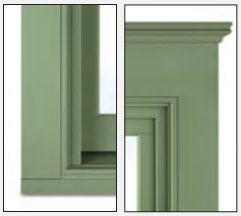 Choose a finish to complement your architectural style. Satin Taupe, Bronze and White are painted finishes. These durable finishes mimic the look of metal and present a practical alternative. Antique Brass, Brass, Polished Chrome, Satin Nickel, Satin Chrome and Oil Rubbed Bronze offer the rich appearance and durability of authentic metal finishes. Deceptively sturdy, Marvin ® Windows and Doors’ hardware looks too beautiful to stand up to everyday use. 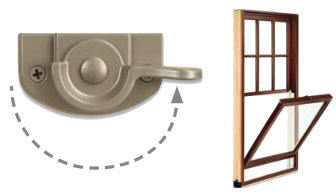 Despite the graceful curves, ergonomic design and elegant finishes, this door hardware is engineered for durability. Satin Nickel, Brass and Oil Rubbed Bronze finishes are available with a PVD finish. The Physical Vapor Deposition (PVD) process adds a layer of toughness to hardware exposed to environmental factors like direct sun and humidity. PVD finishes resist fading and discoloration, even in coastal areas.